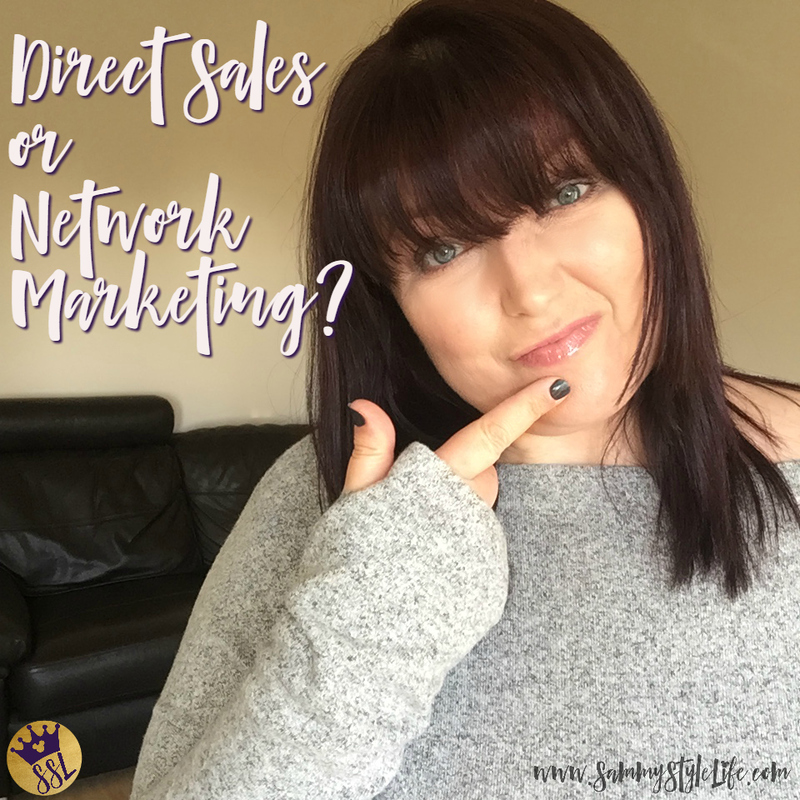 There’s some confusion on whether you work in Direct Sales or Network Marketing They’re not the same! This article explains the differences, as I understand them. 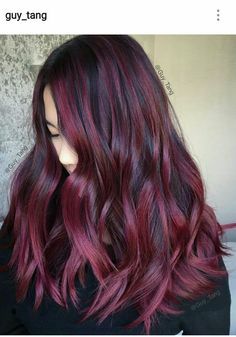 Hopefully, I’ll dispell a few myths on the way. Every company will have different job titles for their Independent Re-sellers. For the purpose of this article, I shall refer to them as Consultants. Direct Sales (DS) is the selling and marketing of products or services directly to the customer. 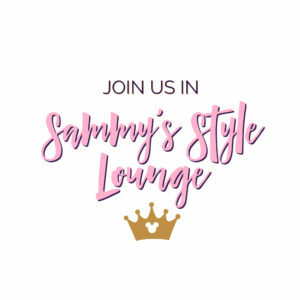 These products and services are sold through “parties”, one-on-one demonstrations through personal contacts either online, inside the home, or office. Consultants will earn commission on sales by continually selling products/services. A pipeline of repeat customers and the ability to attract new customers can result in regular earnings when starting up in Direct Sales. What you earn is based on your own performance. In Network Marketing (NWM) what you earn will be based on team sales. Consultants are encouraged to grow teams through recruiting and sponsoring, in an effort to earn further commission and bonuses on what their downline sells. Network Marketing is also known as Multi-Level Marketing (MLM). Successful Network Money can only bring the rewards if your downline is continually selling products in addition to recruiting and sponsoring their own teams. 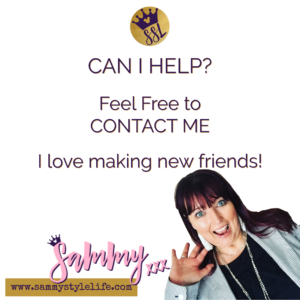 Customers and potential recruits can be sceptical and will question if this is a Pyramid Scheme. Pyramid Schemes are illegal and usually, the only person who gets rich is the person sitting on top of the pyramid. Thankfully, in today’s market, to be a legally viable, Network Marketing companies need to ensure their emphasis is on selling products and not just recruiting. 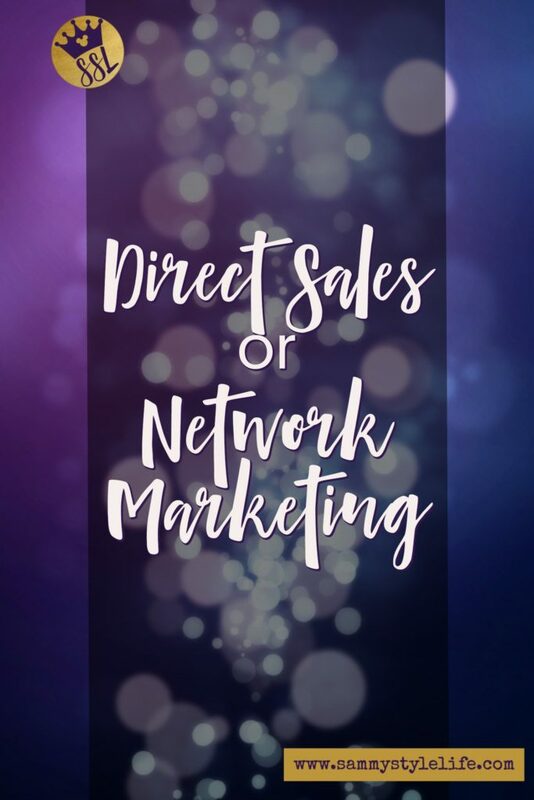 To be successful in the world of Network Marketing, Direct Sales companies should ensure their product is outselling the opportunity. The Direct Sales model alone can earn you an extra income. A lot of DS companies will offer increased commission on the more you sell which means you don’t have to recruit if you don’t want to. Be comfortable in what you do, after all as long as you are selling you are earning. However, Direct Sales companies are likely to offer you greater earning potential through recruiting or sponsoring. So, as you grow your own business you should consider building a team in order to earn that extra commission and bonuses. Beware of any Direct Sales company which “forces” you to recruit. Direct Sales companies will usually promote “recruiting”, but you shouldn’t feel like your not worthy if you decide not to. Look at Direct Sales companies who offer you the opportunity to work your way, when you want and how you want. If you want more information on how to do that with Stella and Dot then please do contact me.